We have started cooperation with monday.com and gained access to the rare monday.com partners elite. Our Finnish project management site Projektinhallita.info helps monday.com users with implementation of project management software and with integrations and provides service in Finnish and English for other monday.com users. Monday.com is a visual project management tool. monday.com Ltd has been named as the most promising start-up in 2017. 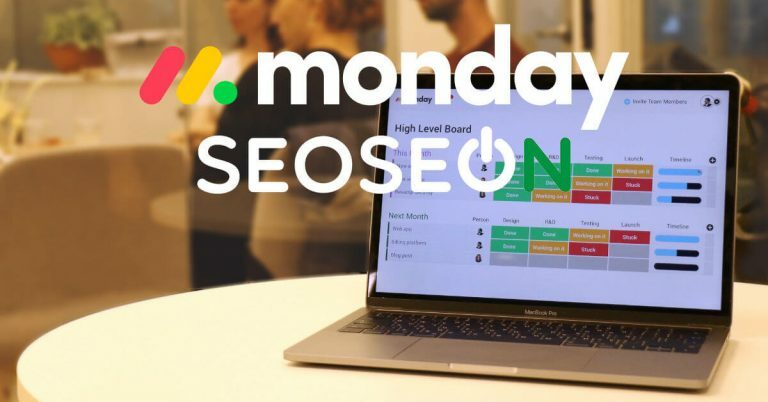 We at SEOSEON have used the tool since the beginning of 2016 and the experiences have only been positive. Try it yourself and see how good the tool is.